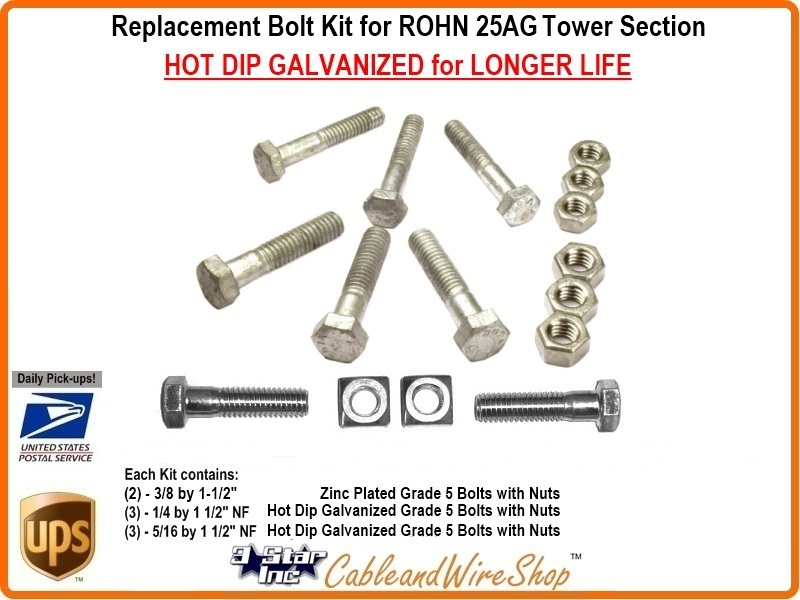 This is the Exact Bolt Kit you get attached to the leg of each ROHN 25AG Tower Top Cap Section. The Sizing, Grade and Zinc content make it very difficult to source outside of ROHN. Accept no Substitutes... 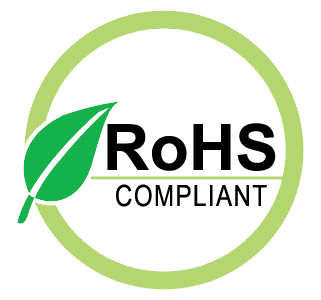 Factory OEM Product to the exacting specifications and Bolt Grades to assure Safety, Longevity and Reliability.